Eek! No one wants ants, crickets, mites & spiders to invade our home and landscaping. Oh no! We at Heartland lawns™ have the answer. Call us bug busters! Our 5-Step Perimeter Pest Program treats your home’s exterior, starting in late spring, twice in summer and once during fall. We treat for crickets, spiders, mites, boxelder bugs, ants – all the creepy crawlers! Rest assured. Our 5-Step Perimeter Pest Program is colorless, odorless and contains low toxicity. So, the five step applications don’t harm flowers, bushes, soil or lawns. 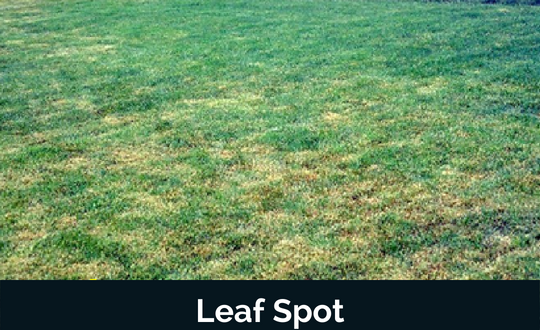 Afternoon and evening rainfall, mowing with a dull blade, infrequent mowing while not bagging clippings, and hot, humid weather are all things which can cause fungus activity on your lawn. 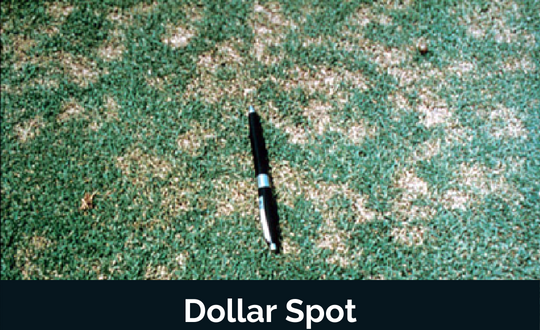 Some varieties of turfgrasses are simply more susceptible to fungus activity than others, and they tend to have fungus problems even under proper cultural practices. Some fungi merely cause aesthetic problems to the turf. Others, however, will cause irreparable damage and death to your lawn. 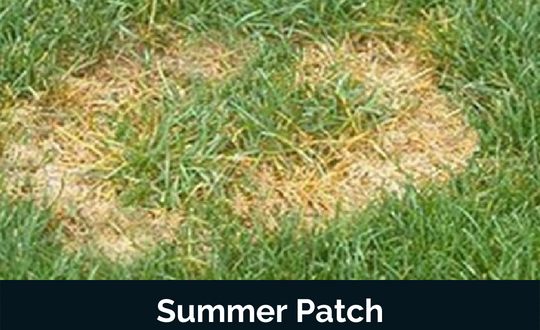 For this reason, we recommend protecting your lawn with our Preventative Fungicide Program. Our Program consists of four applications of contact and systemic fungicides. The treatments are applied at a preventative rate on a timely basis throughout the fungus season. 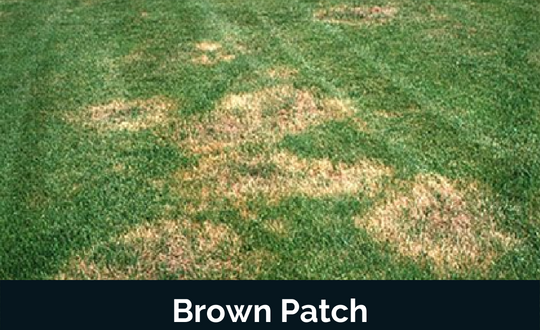 These fungicide treatments, along with proper watering and mowing practices, will drastically reduce the possibility of damage being done to your turf by diseases. Heartland Lawns™ Omaha NE…Green Grass. At last!